Now, more and more families are more preferred for LED lights, from bright lights to energy saving design, coupled with changing shape. 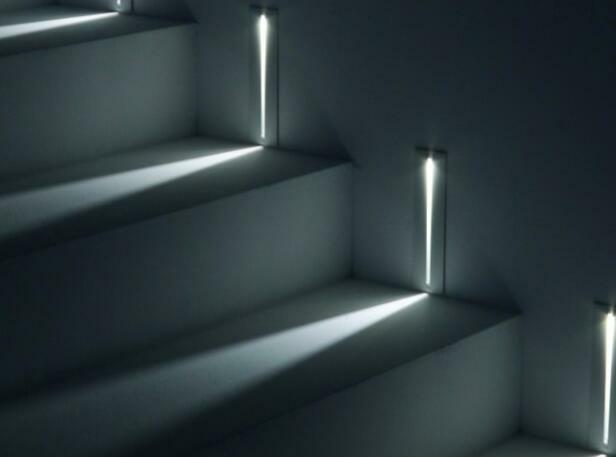 LED are more common in the family lighting applications. But some users found that just bought back the LED lights, and lights are always particularly bright, after a period of time, a lot of lights will become darker and darker. How is this one thing?